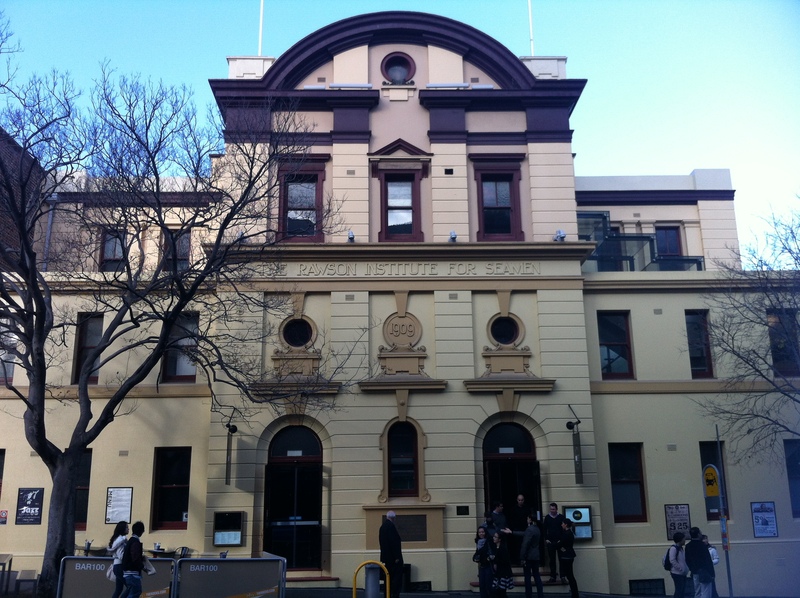 The snigger-inducing Rawson Institute for Seamen opened in 1859 as the Mariners’ Church, a missionary effort by the Bethel Union which followed two similar sites in Darling Harbour and Circular Quay. After initial success, the Bethel Union fell on hard times at the turn of the 20th century, and in 1895 the Church was leased to the Missions to Seamen. So wait, one seamen missionary group met financial hardship operating out of this place…and another one jumped in to take its place? Were the owners named Bond and Packer? 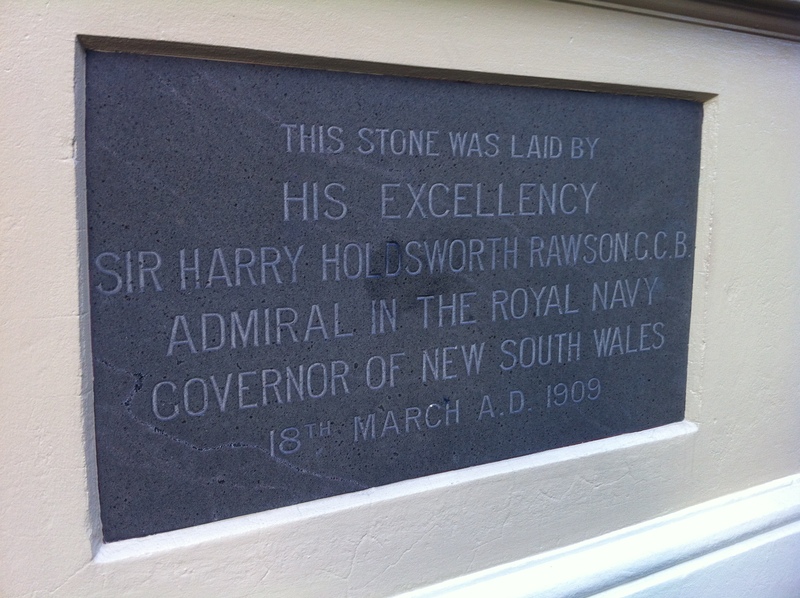 Sir Harry Rawson, who was appointed NSW Governor after his productive and incident-free trip to Benin, got a piece of the action once his governorship ended in 1909, proposing extensions to the building so important that the complex was renamed after him. Seamen everywhere could thank Rawson for providing them such a luxurious institute. By 1960 things like this had fallen pretty much by the wayside, and the Bethel Union limped back to Flying Angel House, while the Rawson Institute became in 1981 home to the hitherto-unknown-by-me Craft Council of NSW, which lasted until 1990. Subsequently used as an art gallery and cafe, in 2011 Rawson’s changed hands yet again to much consternation. The new tenant, Bar100, hopes to rival that seamen’s institute of a different kind, the notorious Ivy nightclub. You’ll need a lot more than the name, guys.